The Las Vegas real estate market is feeling the pressure of a continued supply problem. Prices continue to increase for homes in the Las Vegas Valley and surrounding areas. Still, buyers are showing up to grab what does come on the market. 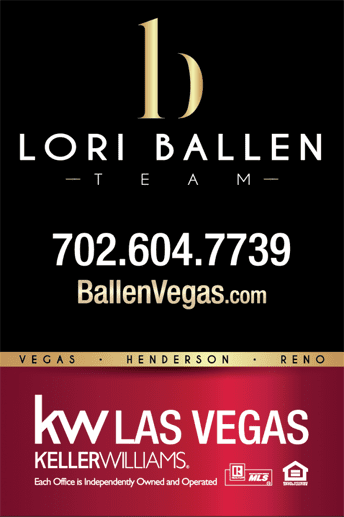 According to a report released June 7th by the Greater Las Vegas Association of REALTORS® (GLVAR), the median price of Las Vegas houses listed during May through its Multiple Listing Service (MLS) was $229,250, an increase of 8.5 percent from last year’s $211,250. The median price of condominiums and townhouses sold in May increased 5.4 percent, at $118,000, in contrast to May of last year’s $112,000. Although, the median price in May was slightly less than April’s $119,900. The limited supply of houses is having an impact on the price of houses. Asking prices continue to show an increase, but this doesn’t stop the buyers from searching for their dream home in the Las Vegas area. According to the report, the total number of residential properties sold in May was 3,349, compared to May of last year when 3,363 homes, condominiums, and townhouses sold. While 4.9 percent more condos were sold, 1.6 fewer houses were sold this year compared to last year. The real estate market is considered balanced with a 6 month supply of inventory. However, the current Las Vegas inventory consists of less than a three-month supply of houses for sale. The limited supply continues to be the trend for 2016. GLVAR, through its MLS in May, recorded 14,220 single-family homes for sale, an increase of 4.8 percent from May of 2015. The number of condos, high-rise condos, and townhouses listed for sale in April within the GLVAR’s MLS was 3,676. This number is an improvement of 5.9 percent from last year. By month’s end, GLVAR’s reports indicated 7,626 single-family homes remained for sale without receiving offers, up 6.9 percent from May of last year. Condos and townhouses also experienced a 1.4 percent decrease from last year with 2,231 properties listed for sale without receiving offers. 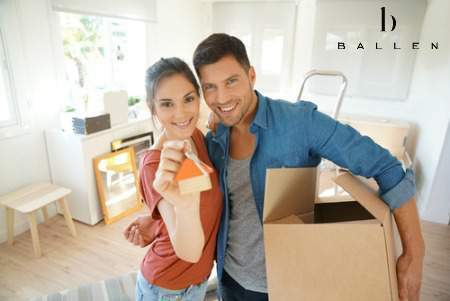 On the up-side, fewer homeowners listed their houses for sale due to distress, with an increase in traditional home sales versus short sales wherein lenders control the transaction, allowing the owner to sell the house for less than they owe. 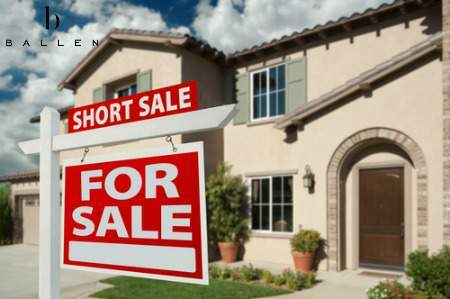 In May, 4.5 percent of local sales were short sales, down 7.3 percent from last year. The number of bank-owned sales is 6.1 percent. This number is a decrease of 8 percent from May of 2015. Cash purchases are down from 29.1 percent in May of last year to 28.2 percent this year in Southern Nevada. This change indicates that investors are still stimulating the market, but their influence maintains a steady decline. Here’s the most recent home listings just added to the database in the average price range for Las Vegas. All homes here are priced at $229,250 or less.